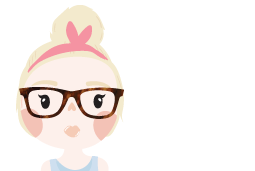 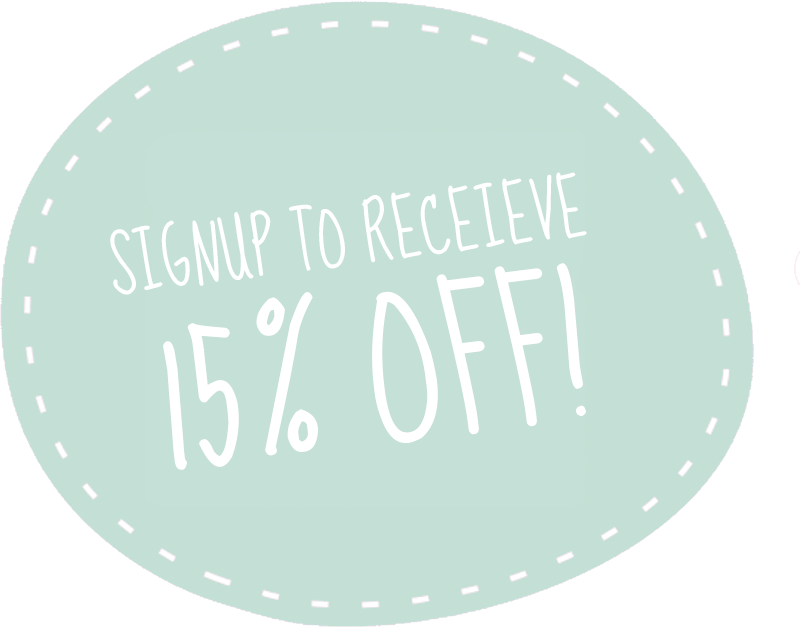 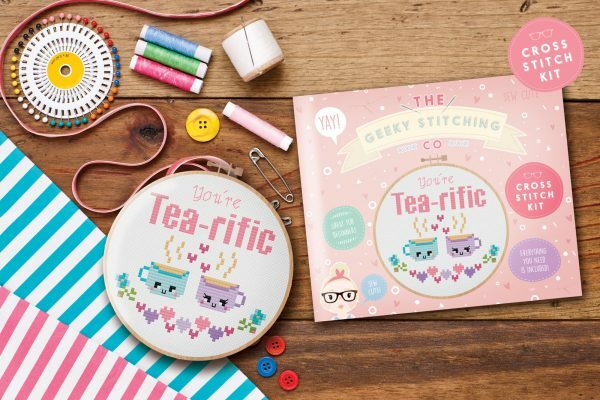 Purchase this product now and earn 165 Stitchy Points! 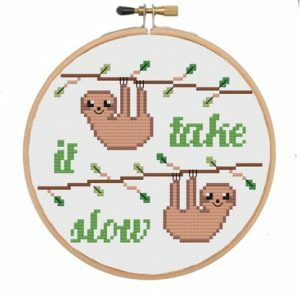 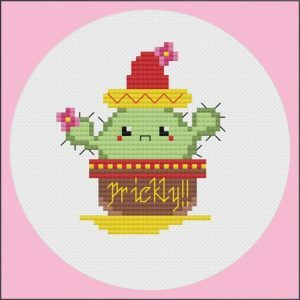 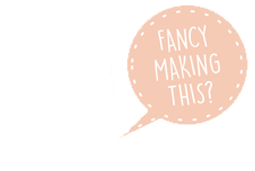 Categories: Cross Stitch Kits, Deluxe Kits, Discounted Bundles, New In!, SALE! 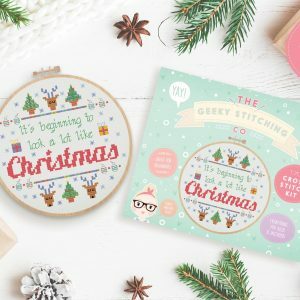 Buy one Deluxe kit, get another FOR JUST £5 (Normal price is £11.50 each) Just choose from the pictures which you would like and write in the box provided. 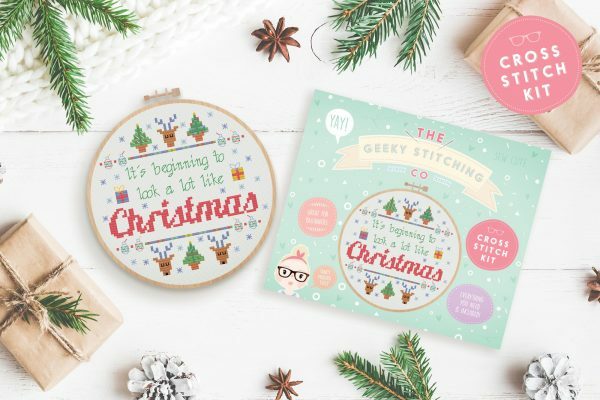 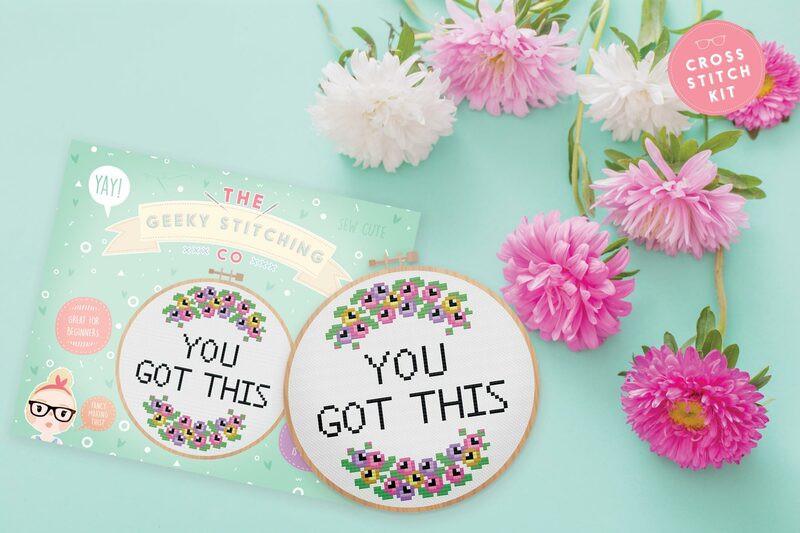 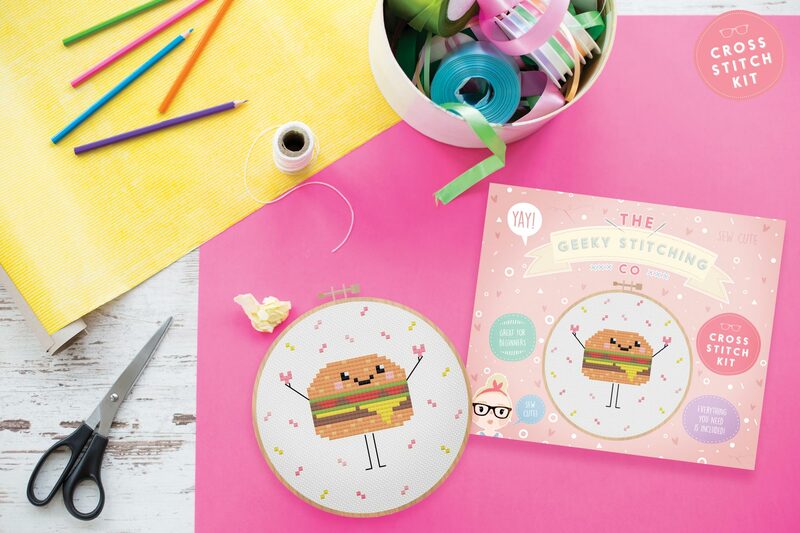 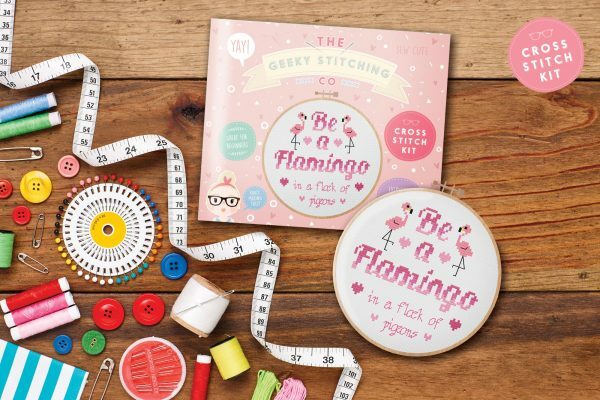 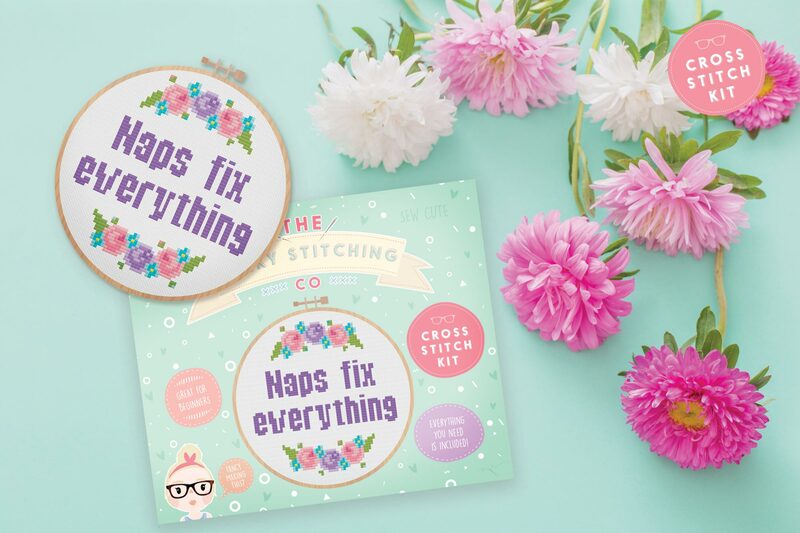 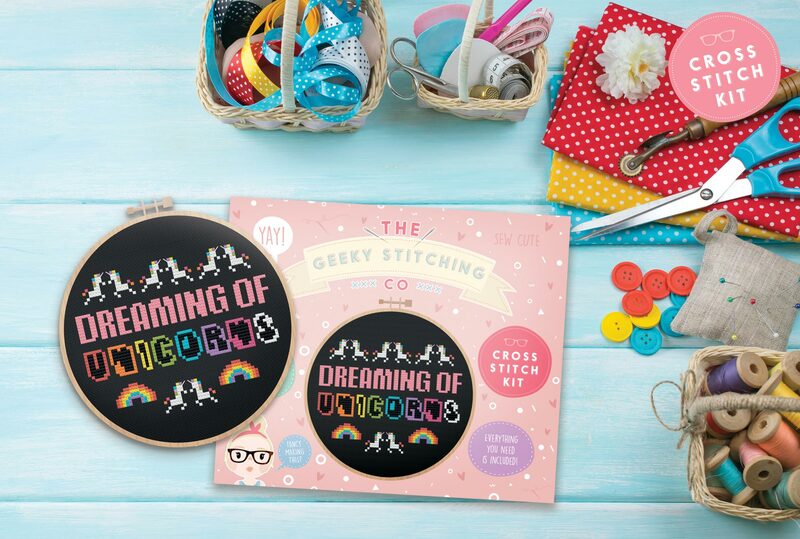 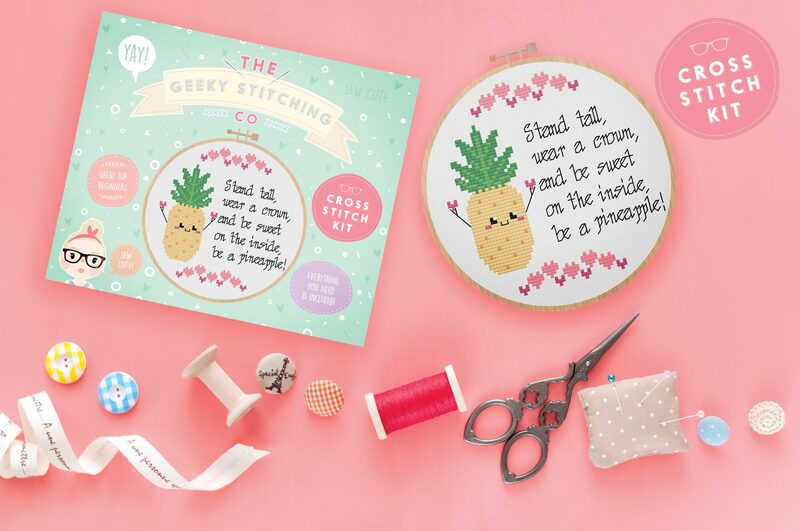 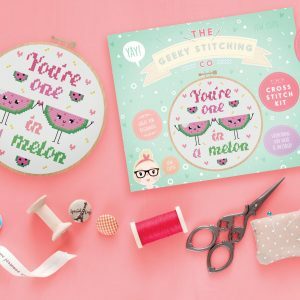 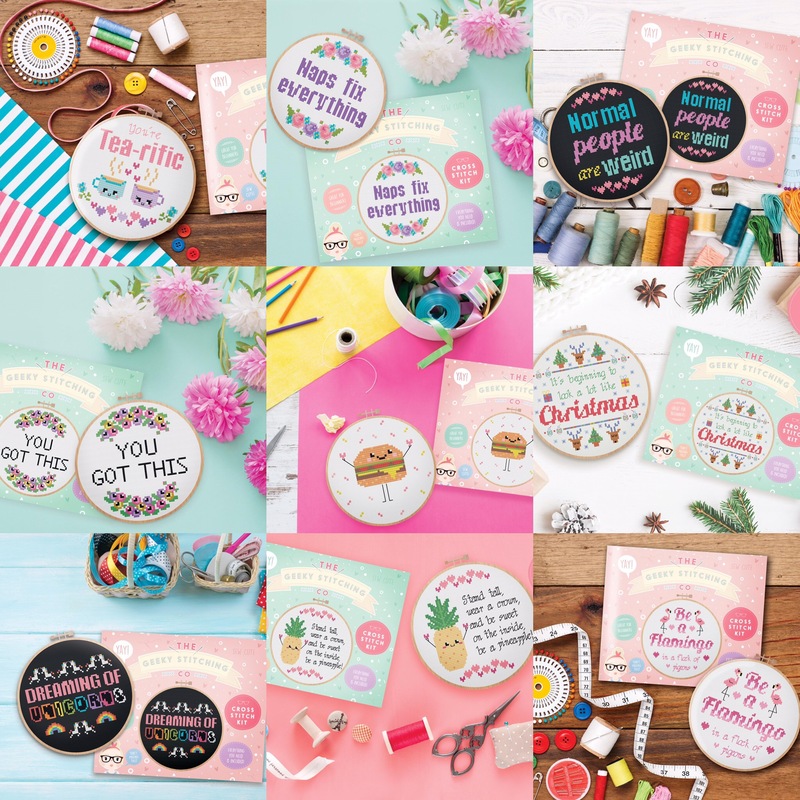 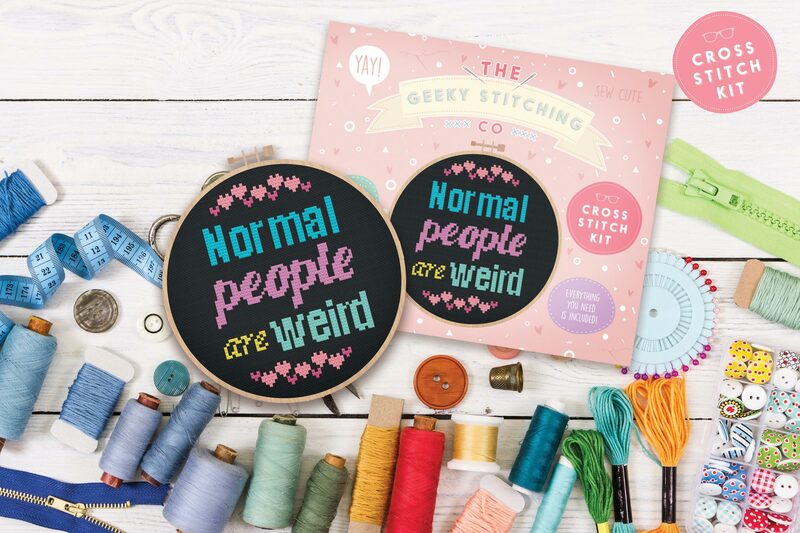 All kits will come with everything you need to make the design, Including full colour pattern & instructions, wooden embroidery hoop, 14 count aida, needle, DMC cotton thread, full set of instructions plus mini rainbow pom pom trim to stick around the outside of the hoop! 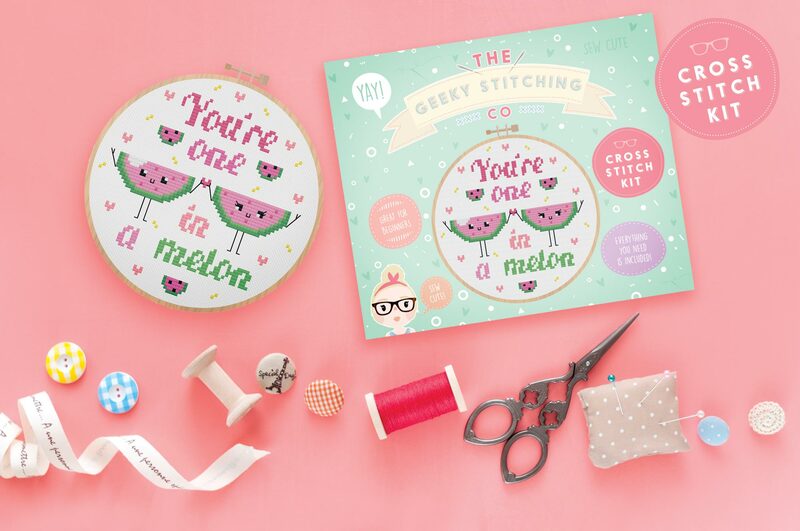 Each kit comes with its own printed box, these are finished to a high quality & are professionally printed.